Luciano Rossi was born in Foligno (PG) on the 25th of June, 1953. 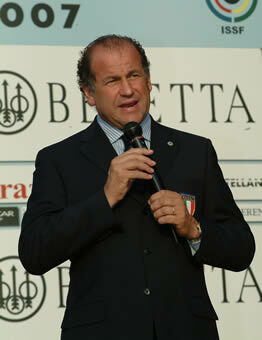 He is married to Laura Giovanna, and has four children (Angelica, Ferdinando, Edoardo and Fiammetta). He was founder and administrator of several capital companies and partnerships. 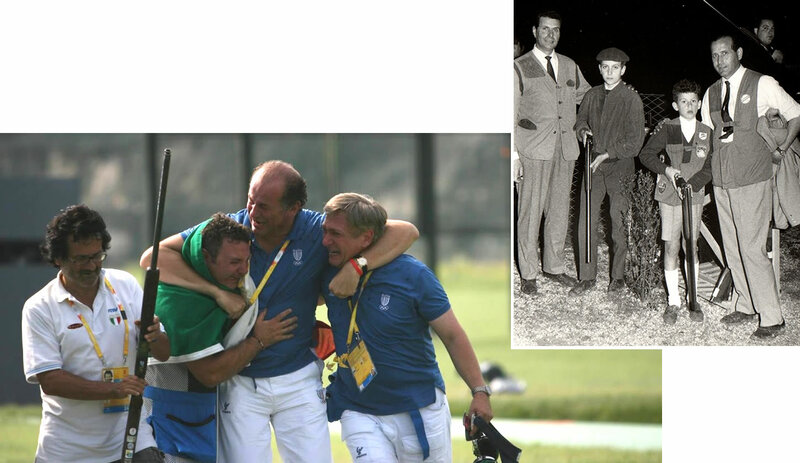 Sport-minded since his earliest days, he is introduced to the practice of shooting by his father Ferdinando, doctor and President of CONI Umbria for 27 years, a passion he, in his turn, passes on to his children. 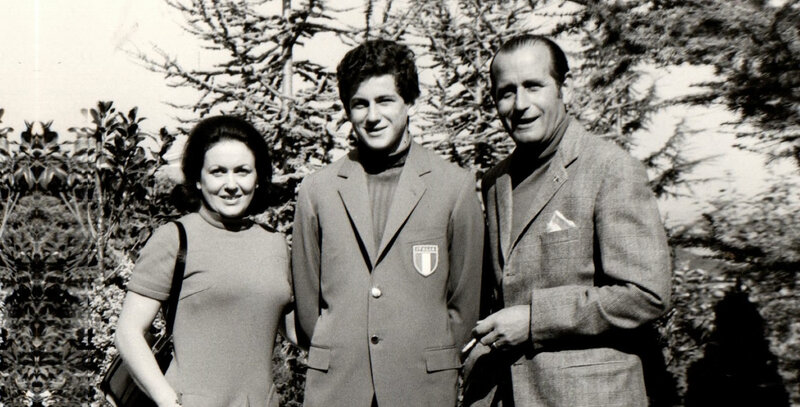 As an athlete he gains access to the Italian National team winning several titles among which: in 1969 the bronze medal at the Junior World Championship, in 1973 both individual and team Junior European title and in 1985 the Trap Italian title of first rate. 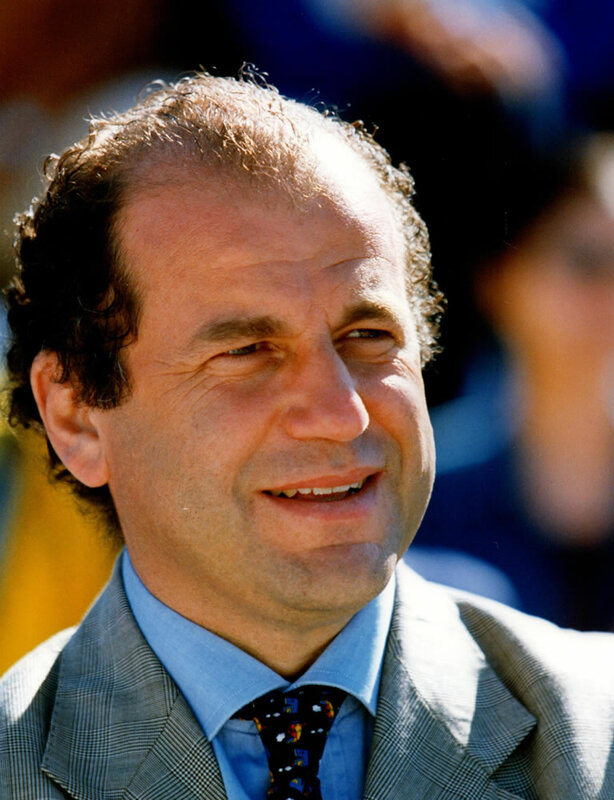 The 1988 is the year when his sport commitment turns into managerial career, thanks to his election as National Board Member of the Italian Shooting Federation (FITAV), position actually maintained until his election in 1993 as FITAV President, and reconfirmed in the elective assemblies of 1996, 2000, 2004, 2008, 2012, 2016. Since 1993, he is National Councilor of CONI. In 1995 he receives from Mr. Mario Pescante, former President of the Italian NOC (CONI) the award “Stella d’Oro” for his commitment in sport. 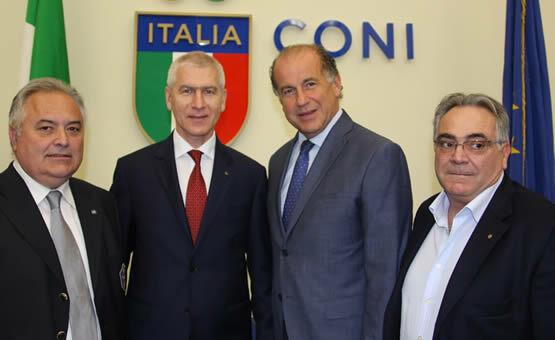 On 2 February 2013, he is appointed National Councilor of CIP (Italian Paralympic Committee), position maintained until today. Soon he becomes a top international sports leader: in 1994 he is elected Vice President of FITASC (Federation Internationale de Tir Aux Armes Sportives et de Chasse); in 1996 he is founding member of the WFSA (World Forum Shooting Activity), of which he is currently member; in 1998 he is elected ISSF Vice President, a position he is elected to serve as also in 2002, 2006, 2010 and 2014, being the most voted vice president in this latter one. 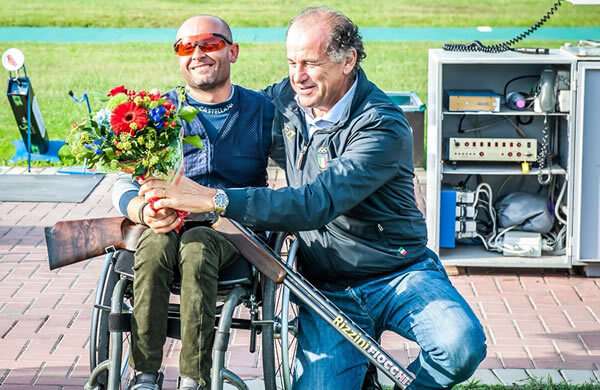 He plays a key role for the introduction of Shooting among the paralympic disciplines, for a major involvement of female athletes in sport and at managerial level in the world of Shooting sports, for the promotion of shooting sports in the schools and in the CUSI (Italian Sport University Committee) and for the introduction of Clay Target Shooting in the CISM (International Military Sport Council). With the same determination and passion, Luciano Rossi starts his national political commitment. In 2000 he is elected Regional Councilor of the Forza Italia political party in Umbria and becomes its General Coordinator. In 2005 he is confirmed as Member of the Regional Parliament of Umbria, resulting the most voted Councilor. Between 2000 and 2006 he is elected President of the Board of Supervisors. 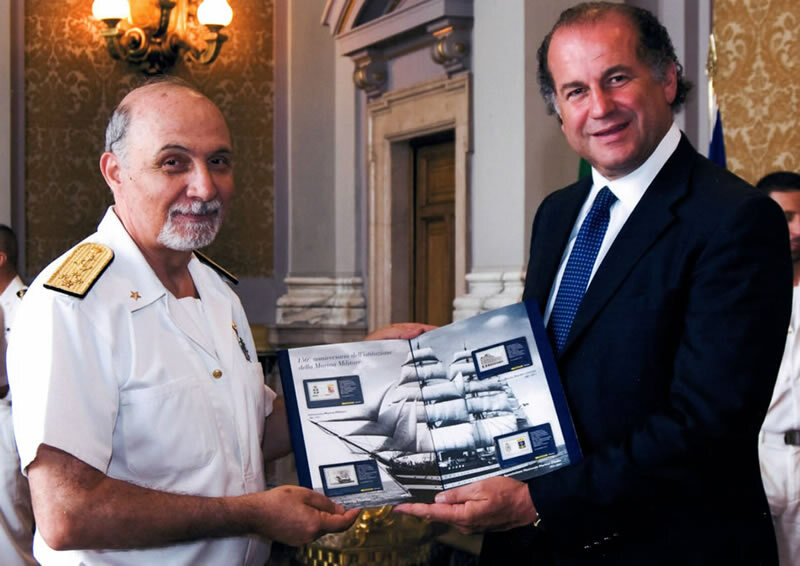 In 2006 he is elected as Member of the Italian Chamber of the Deputies, with special tasks as Member of the X Commission “Productive Activity, Commerce and Tourism”, with special delegation for the National and Foreign Commerce. In 2008 he found the Intergroup “Amici del Tiro, della Caccia e della Pesca” (including 124 Members), becoming its President. He is appointed Member of the IV Commission “Defence” and “Investigation” on the phenomena of imitation and piracy in the commercial field for the Chamber of the Deputies and becomes its Group leader. In 2013 he is elected as Member of the Senate of the Italian Republic and reconfirmed as member of the IV Permanent Commission on Defense. Regardless of his several institutional and sportive responsibilities, Luciano Rossi has been very active even within the social context. In 1995 he is awarded by the Rotary International Association with the prestigious “Paul Harris Fellow“, as a sign of appreciation for his solid and remarkable contribution to promote a better mutual understanding and friendly relationships among the people of the whole World. In the years 1997-1998 he is President of the Rotary Club of Foligno, and he is one of the founding partner of the Panathlon Club Clitunno, founded by his father Ferdinando. At the same time in his capacity as President of the Rotary Club, he provided strong support to the central Italy’s people hit by earthquake, promoting important reconstruction and initiatives. 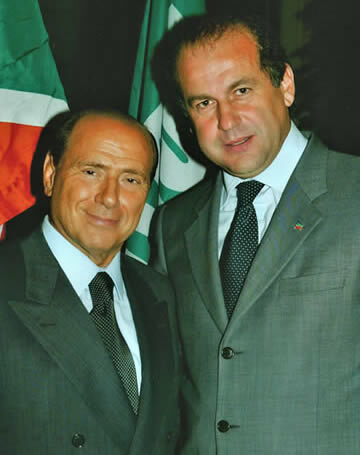 In 1996 he is elected magistrate to the Economic Resources of the Autonomous Authority “Giostra della Quintana of Foligno”, also reconfirmed at the 1998 and 2002 meetings. His social commitment is focused in the fight against doping, for the protection of the athletes’ health, on the environmental sustainability of the practice of Clay Target Shooting, and in charity initiatives to support AIRC (Italian Association for the Research on Cancer). Among the several recognitions, he is Official Knight and Commander to the merit of the Italian Republic.